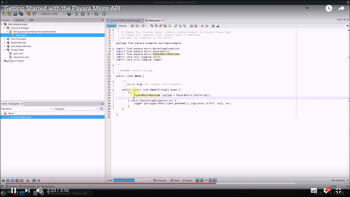 As a follow up to our 'Getting Started with Payara Micro Demo', we have another introductory video for you, this time demonstrating the Payara Micro API, using NetBeans and Maven. 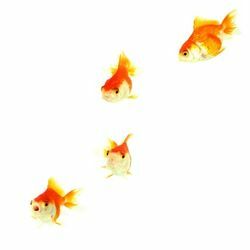 Take a look at this quick demo to see some of Payara Micro's dynamic clustering capabilities. 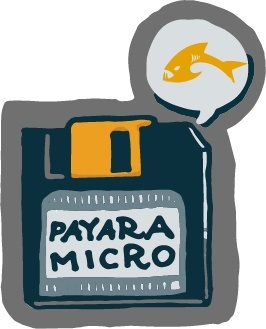 I'm running the demo without any extra tools, just Payara Micro itself. 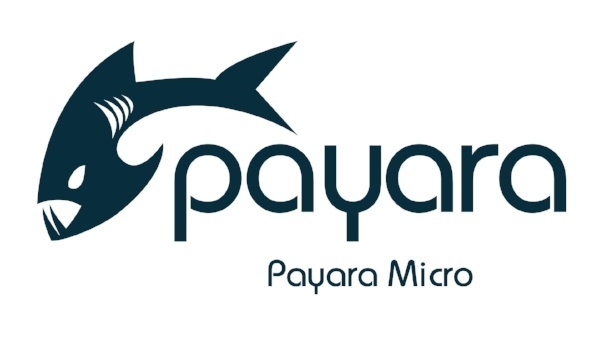 To show how Payara Micro dynamically rebalances the cluster, I used JCache and Payara Micro's --autoBindHttp feature. Payara Micro 162 can now deploy your artifacts stored in Maven repositories simply by providing the GAV coordinates. 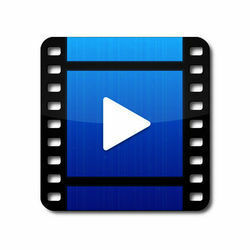 This should provide another option for continuous delivery scripts!